Mobile computing has become a driving force in the computing world and most organisations are adapting to it. Mobile search makes up nearly 30% of all searches done on Google. From April 21st 20015, searches from mobile devices will show websites that are mobile-friendly higher up the results than those which are not. The majority of customers are always using their mobile devices for different reasons. Your business needs an effective method to connect with them. If your business does not cater for mobile prospects then your competitors are. 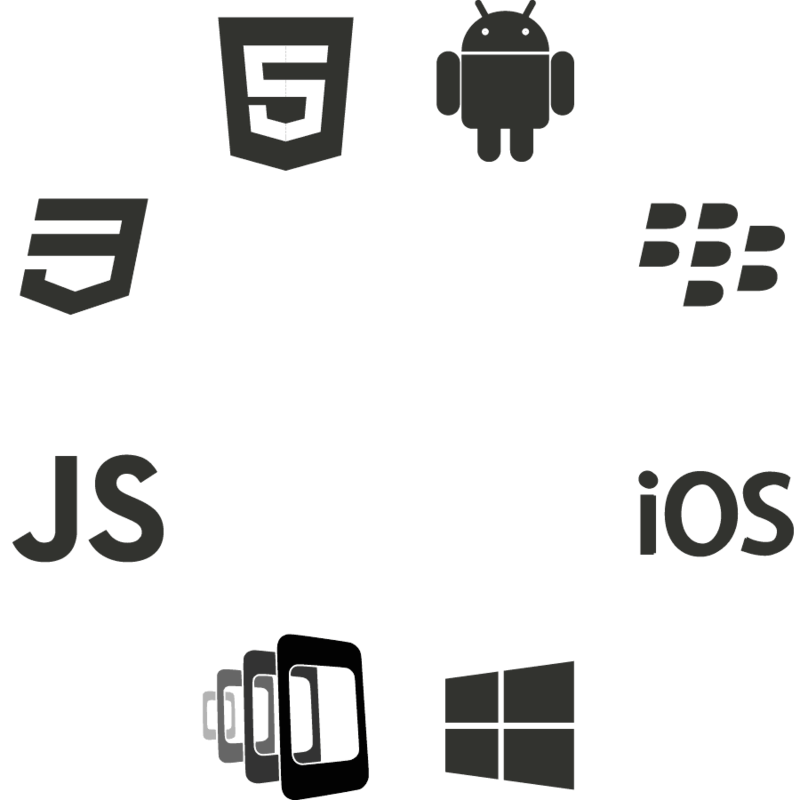 Our mobile development comprise the following services. A mobile website provides your customers quick access to the most relevant information about (e.g. your contact details, the location of your business, etc.). Our mobile sites are light weight—with most heavy features stripped down to allow people with limited bandwidth and processing power to still have the best experience on your site. 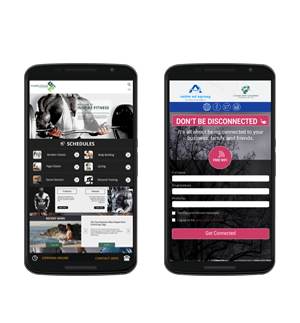 Mobile apps eliminates the needs for your prospects to remember to key in your web address to connect to your organisation. It also integrate with features of the device or platform.